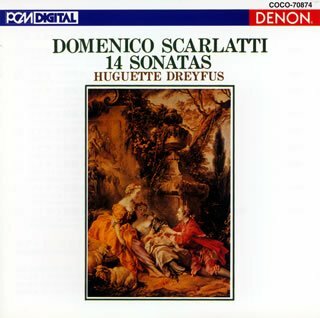 Starting the morning with Tafelmusik Baroque Orchestra performing a potpourri of baroque favorites (via Spotify). bluemooze and Mik like this. I've searched myself silly to find the source on this forum so highly recommending this. If that person is around, please respond and any who may have comments on this, would be welcomed. This is the first of Bernstein's 3 recordings of M2, recorded at the Manhattan Center, NYC, 1963. Zafu and john greenwood like this. Licorice pizza, ToddBD, bluemooze and 1 other person like this. All I can say on this is that many years ago, when I was already a long-time fine of King Crimson, but before I regularly listened to classical music, I read somewhere that the solo violin interlude of Larks Part 1 was similar to a classical work called "The Lark Ascending." Some weeks later, while browsing in a record store, I heard violin music that instantly reminded me of that particular section of LTIA, and I pretty much knew, even before asking the store clerk, that it had to be the aforementioned "Lark Ascending." So I don't believe it is purely a coincidence--it seems likely to me that either KC recognized the similarity to the RVW piece and that led to the title, or perhaps the title was already floating around, and that inspired David Cross to quote RVW. Given that Cross was a British violinist, it doesn't seem unlikely that he was familiar with the RVW work. Agreed on the former issue (no coincidence). One day, I should listen the Shostakovich Quartet. I won't wonder if there are similarities. Cross is classically trained, and if I'm not totally wrong, Crimso was his first rock experience. He sure knew a lot of more or less classical violin works/literature. This evening three times the Elgar Concerto. It's that good. As are the 21st century recordings. 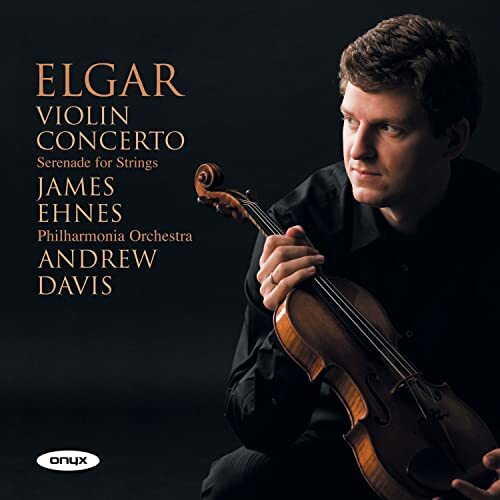 I've noticed that I appreciate more and more James Ehnes. Just great recording. Philharmonia Orch. does fine work with Andrew Davis (from 2007). 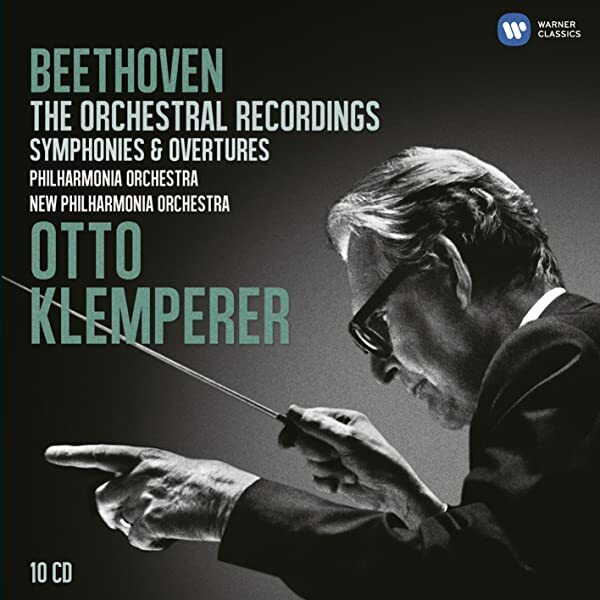 Other two recordings are by Hilary Hahn with London SO & Colin Davis (2004), and by Thomas Zehetmair with Hallé Orch. 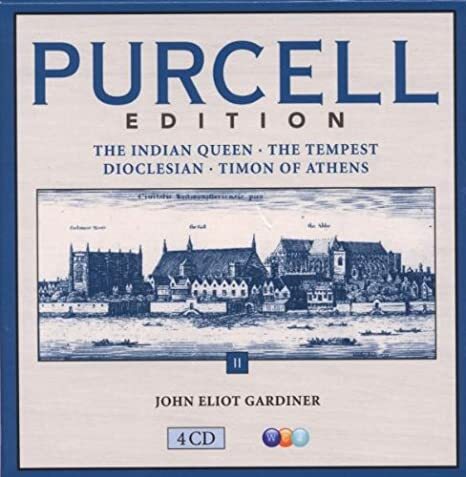 & Mark Elder (2010). ToddBD, bluemooze and dale 88 like this. Finally got my new system. 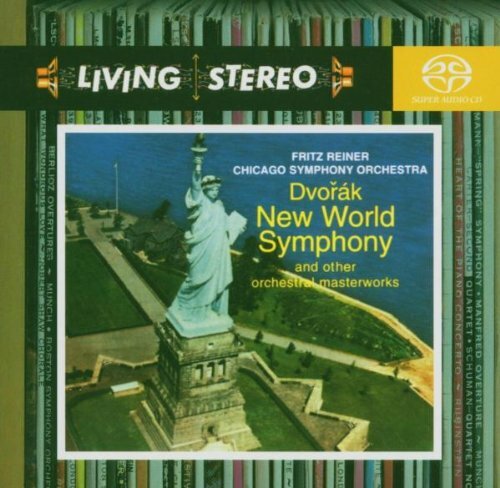 Now listening to: Dvořák: Symphony 9, Op.95 - Fritz Reiner/Chicago Symphony Orchestra - RCA "Living Stereo" hybrid SACD, CD-layer. ToddBD, bluemooze, Stone Turntable and 5 others like this. 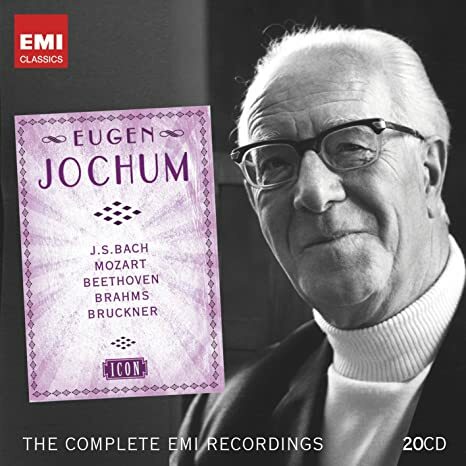 I have the Hahn on SACD. What did you end up getting? A Naim CD5 XS CD player and a Naim Nait XS2 amp - already had a pair of KEF LS50 monitor speakers. It's now an all-English system. Joe071, bluemooze, Mik and 1 other person like this. Is that the Naim that serves tea and scones at 16:00? ToddBD, Joe071, NorthNY Mark and 1 other person like this. ToddBD, Joe071, royzak2000 and 3 others like this. ToddBD, bluemooze, Mik and 2 others like this. ToddBD, Joe071, bluemooze and 1 other person like this. Received these 2 SHM-SACD's on Tuesday, the 27th, a week after they were mailed. Very happy with the buying experience. The discs were carefully packaged in resealable plastic. 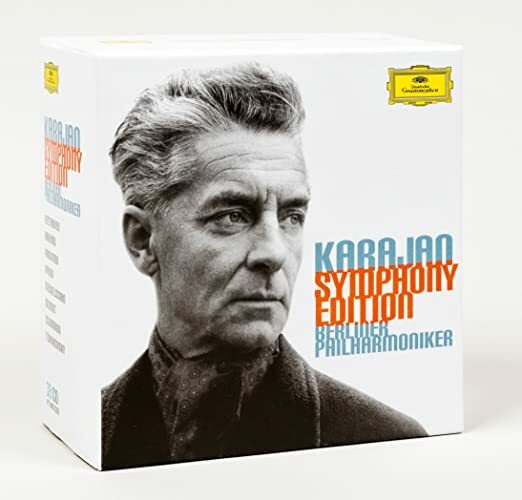 I've already ordered the Tchaikovsky #5 SACD also by Mravinsky & the LPO. ToddBD, bluemooze and Mik like this. ToddBD, Joe071, bluemooze and 3 others like this. I like this one a lot as well, have two LP copies, the first an early grey-label Columbia, the later one of the Grey/Orange pressings from the 70's. 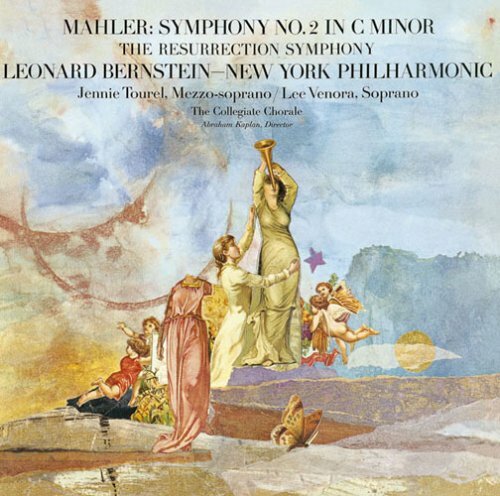 Happen to find great things in all three of Bernstein's commercial recordings of Mahler's Resurrection Symphony. 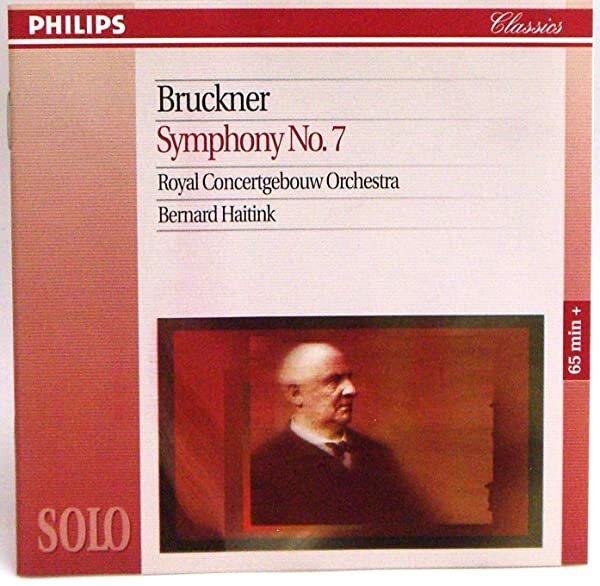 I really like his opening of Symphony No. 4 by Mendelssohn. 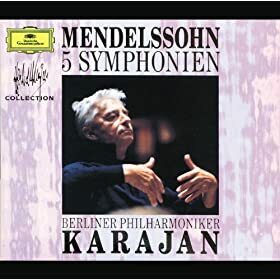 I don't have that box, but thought this set had the best sound of the Mendelssohn when I compared a couple of years ago. ToddBD, bluemooze, Mik and 1 other person like this. And don't forget the youthful String Symphonies. I have two complete sets, a fairly modern one led by Ross Pople on Hyperion and an old one, originally from Vox, led by Jorg Faerber. Both are quite nice, with my recollection being that Pople is a bit more restrained but polished, Faerber more energetic but a bit rough (I really should revisit both sets to confirm that, however; it's been a long time since I played anything from either). Aside from those, for nos. 6, 7, and 10 I nurse a fondness for Ensemble 13 Baden-Baden on a Pro Arte LP. ToddBD, Mik and dale 88 like this. ToddBD, Joe071, vanhooserd and 3 others like this.